I am a liveaboard with my fiance Cory and our cat Bo(Bosun), on a 1999 Hunter 340. We belong to TMCA (Texas Mariners Cruising Association) and Portofino Harbour Yacht Club. I have my own custom canvas business called TRS Canvas Creations. We are pretty active with our boat and have plans in the next couple years to take off and go cruising. 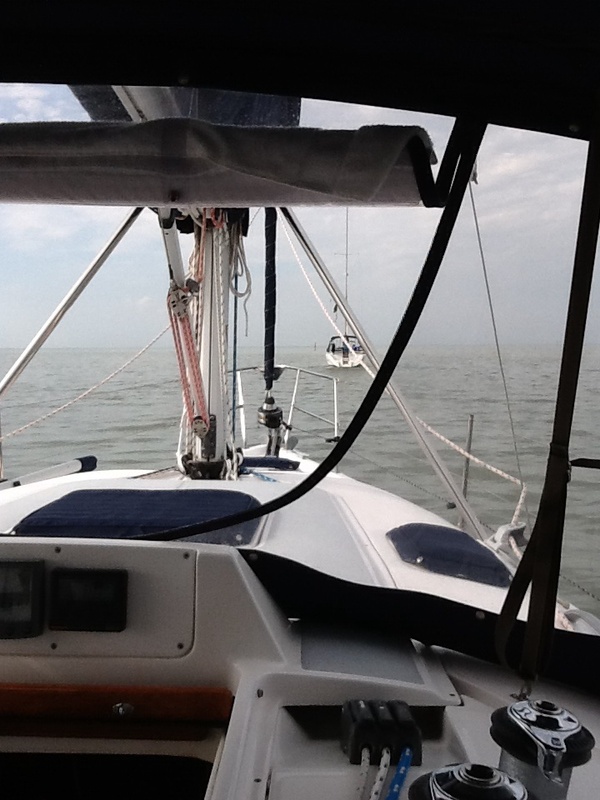 Our usual sailing grounds are Clear Lake and Galveston Bay.